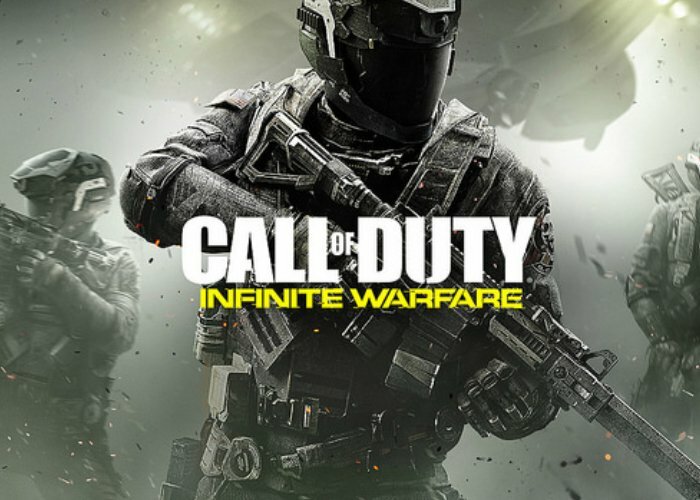 John Koller Vice President, PlayStation Brand Marketing, SIEA has today taken to the official PlayStation blog to announce a new PlayStation special offer tat is available when buying a new PlayStation 4, to land you a free copy of the new Call of Duty: Infinite Warfare. Call of Duty: Infinite Warfare will be officially launching on November 4th 2016 and to celebrate if you purchase a PlayStation 4 on the games launch day, throughout the US and Canada, you will also receive a copy of Infinite Warfare free. Pick up the new slimmer, lighter PS4 for $299.99 USD / $379.99 CAD at select retailers in the U.S. and Canada from November 4-5 and you’ll get a free copy of Infinity Ward’s latest addition to the Call of Duty series (check with your local retailer). And if you pick up the Uncharted 4 PS4 bundle, you’ll get the new slimmer PS4, Uncharted 4: A Thief’s End, and Call of Duty: Infinite Warfare for just $299.99 / $379.99 CAD.